SACRAMENTO, Calif. /California Newswire/ — Some California crops are being irrigated with oil-field wastewater from hydraulic fracturing, (otherwise known as “fracking”), says Assemblyman Mike Gatto (D-Glendale). It is being done under the banner of “water conservation,” but few consumers are aware of the potential health issues from consuming produce irrigated by contaminated water. Today, Gatto introduced legislation (ABX2-14) to require food produced with recycled fracking water to be labeled. The new legislation (which is not a “gut and amend) will be considered as part of the Legislature’s Special Session on health. ABX2-14 would require the simple label “Produced using recycled or treated oil-field wastewater,” where applicable. Alternatively, retailers of produce that is not separately packaged would need to place a conspicuous label where the food is displayed for sale. 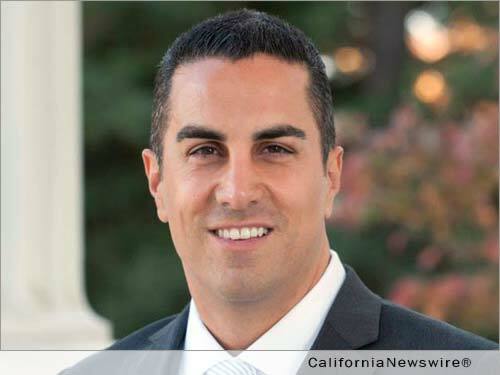 Assemblyman Gatto’s measure also provides a safe harbor for businesses who, in good-faith, sell or offer to sell, a mislabeled product, based on information received from a farmer, producer or distributor. The legislation aims to help consumers and decrease healthcare costs without burdening businesses.